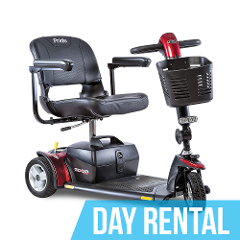 Rent the GoGo Standard Mobility Scooter for a day in Virginia Beach. Delivery and Collection Included. Physical address with reservations required. 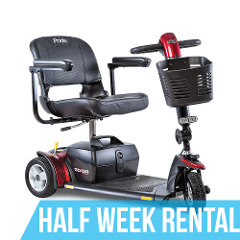 Rent the GoGo Standard Mobility Scooter for a few days in Virginia Beach. Delivery and Collection Included. Physical address with reservations required. Rent the GoGo Standard Mobility Scooter for a week in Virginia Beach. Delivery and Collection Included. Physical address with reservations required.